Waterfront property within the protected park of Portofino. 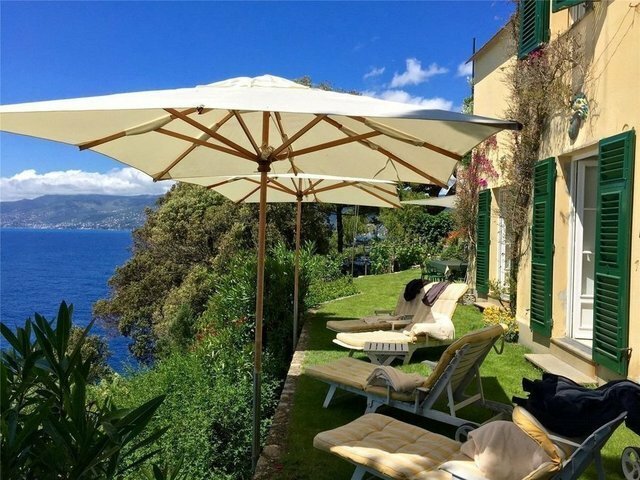 In a quiet location accessible only by boat, the property has breathtaking sea views and a pretty Mediterranean garden. The property consists of three separate units totalling 170sqm. There is the main house and two guest apartments with lots of outdoor space for entertaining and relaxing. The gardens are beautifully maintained with a wonderful array of Mediterranean flowers. The sea views from both the property and garden are very special.